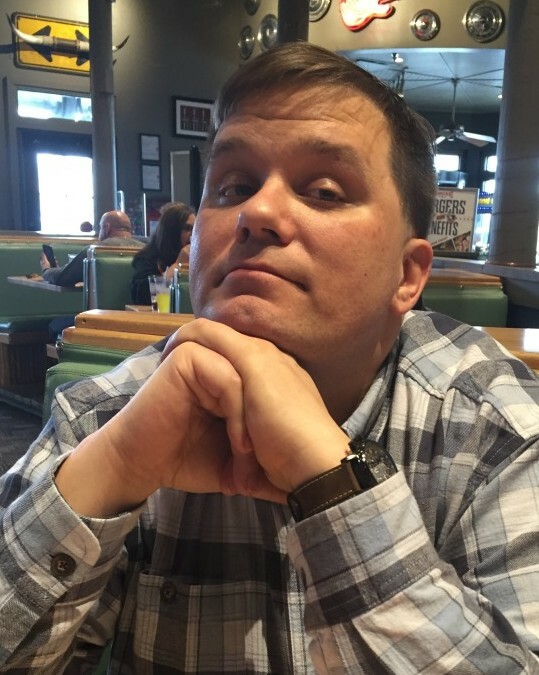 Jason Mathew Study, 42, of Fredericksburg, passed away at his home on Thursday, April 4, 2019. Mr. Study was born in Richmond, Ind. and graduated from Centreville High School in Centreville, Ind. After high school he attended Purdue University graduating in 2000 with a degree in Electrical Engineering Technology. While at Purdue he met his wife, Kristina. After college he began work with Lockheed Martin and worked for the company for 19 years. He was the loving father of two children. Mr. Study had a passion for fishing and movies. Survivors include his wife, Kristina Study; children Benjamin and Amelia; his mother, Sherry Study of Richmond, Ind. ; his father, Richard Study of the Villages, Fla.; sisters Kristi Nichols (Jerry) and Katelin Study of Indianapolis, Ind. ; nephew Brady Nichols; and niece Madison Nichols. A service will be held at 2 p.m. on Saturday, April 27 at Covenant Funeral Service Chapel, Stafford. The family will receive friends one hour prior to the service. Interment will be private.